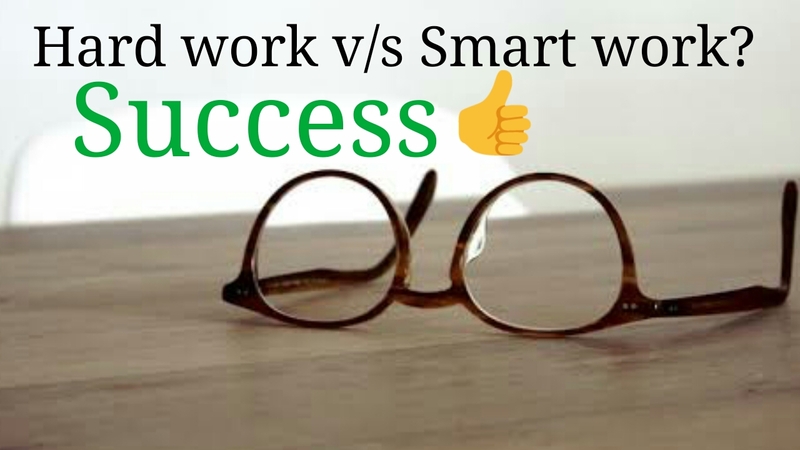 Blackvillan: Hard work v/s Smart work? 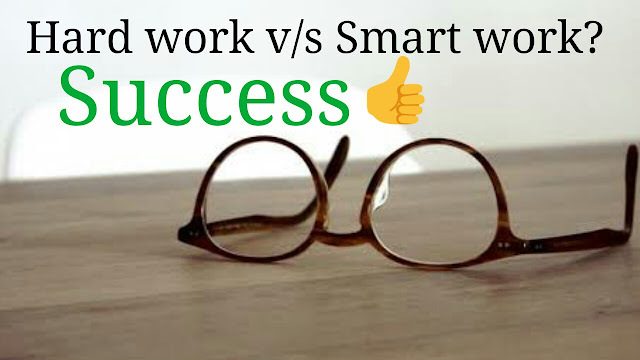 Hard work v/s Smart work? Friends, ask people about success. What is success? How is it achieved? What is the best way to achieve success? Some will say success come from hard work. Some will compare hard work to donkey and smart work to lion. In the sense lion uses as much as energy needed to capture his hunt. They discuss smart work is like a short cut to achieve their goals. If that goal is achieved then it is success, if not it is failure. 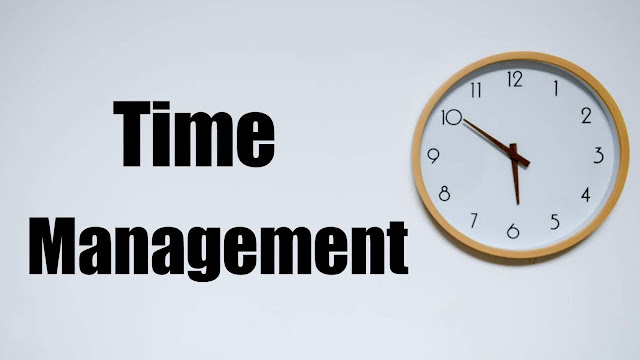 Smart work is like a last minute preparation to exam. Yeah, it may work in exam or not, it is purely luck. But it is a different issue when it comes to our life. Our dreams are not easy as preparing to exam last minutes. It is a long way. It tests our patience, quality, knowledge, work, everything. It is all about how desperately you want to success? How you strongly fixed to your goal? Your will power is everything here. What is the difference between smart work and hard work? For example, if a beginner joined to gym the coach suggest him to lift dumbbell from 2.5kg, 5kg, 7.5kg, 10kg, and 20kg in increasing order. He may have ability to lift 20kg but moving lower to higher levels builds confidence in us and it is easy to our muscle to adjust. It is smart work. This smart work is the experience of many people or a strategy to lift dumbbell without pain. But the guy without knowledge starts from 20kg and he may not able to attend next class. This is hard work. Simply say, smart work is process of knowing knowledge first before experiencing it and hard work is experiencing it without basic knowledge. Smart work inspires us to do things further, it is positive thing. But hard work is opposite to it. Before hard and smart work, let us know think about work. How work can be done? Assume you are preparing rice, we first rinse rice in water and wash it then we add water to rice and small amount of salt and we keep it on the stove. Boiling mainly depends on flames. Compare smartly your work to preparation of rice. If you turn on stove then only rice will be prepared. But human nature is we turn on stove for some time and we turn off the stove for some time, then how will our rice prepared? We don’t put enough energy what our dream needs to. We are not consistent in our work, this is the biggest problem of all people, isn’t it friends? If you are dreaming to achieve your goal first decide, how much time will you give to your goal? Divide your goals. Assume your goal needs one year time to achieve it properly then divide that one year to 365 days and each day put yourself with little goals. So move step by step, reduce your big goal to little steps and achieve it daily. First day give minimum task as dumbbell technique and increase your task day by day. Mind and body are interrelated. If mind get strain it affects to body same way if body gets pain mind get affected also. So move in gentle way as you can (according to your energy). But don’t forget to be consistent in work. Take 21 days challenge, do your work without fail for 21 days after that it will become your routine. Learn as much as possible about your goal. Even sometimes a waste paper on the road can teach us a good lesson if we have eyes to see that knowledge. So be curious about knowledge because your mind absorbs knowledge fast when you are in curious. Think about your favorite movie, you will remember all the things, why? Friends, the answer is you are all curious to watch. Make your goal as your friend. Talk to your friend daily and as you explore him day by day, he also become open up to you. He will share his weakness to achieve him and he also supports you to know the true knowledge. Learn the things with presence of mind. Presence of mind in any game means 50% victory, isn’t it friends? Believe in you because nobody trust you in this world as you trust on you. Your every action from wake-up to sleep depends on you only. Life is all about taking decisions. But your duty is to prove your taken decisions is right. Think about it. Success is directly proportional to work done and indirectly proportional to laziness. Case1:- If L=∞ then S=0. If laziness is infinite then success is zero. Case2:- If L=0 then S=∞. If laziness is zero then success is infinite. Hi, friends if you like this please share with your loved ones and don't forget to comment.